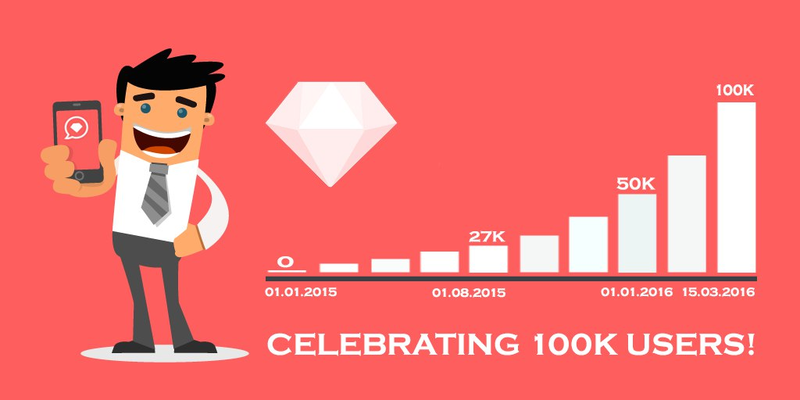 Along with the exciting new app updates, we are pleased to announce 100,000 registered users to the GetGems platform, and take this opportunity to introduce David R. Allen who has been with GetGems since before the crowdsale in 2014. Now for Android version 2.9.2 (511) and soon coming to iOS. 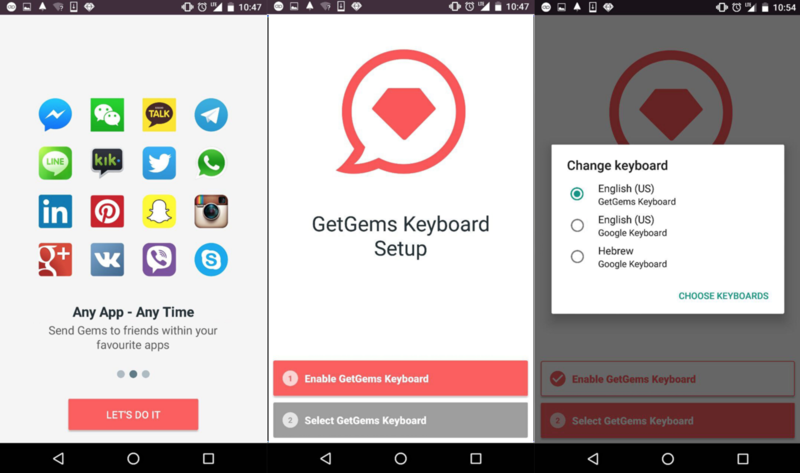 In this version we added an awesome feature, most of you have already heard about, Gems Keyboard. 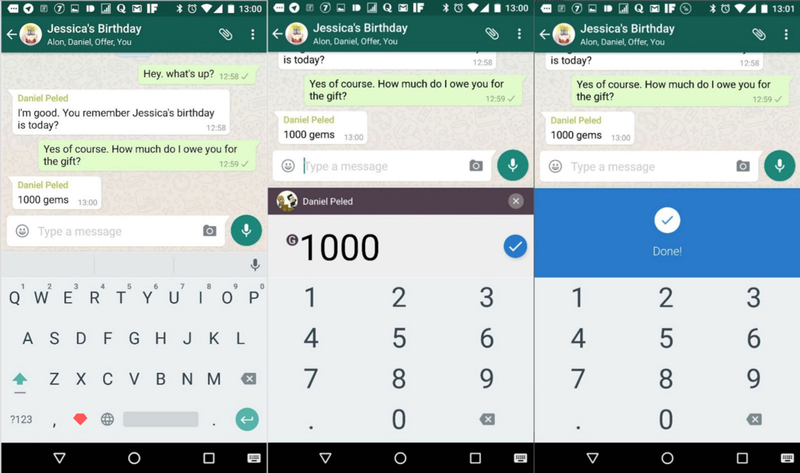 Gems Keyboard is your ordinary Android keyboard with a Gems button and allows you to transfer and invite friends from every social network without leaving the context of the conversation. Just tap the Gems button, select a contact, select the amount of Gems and hit send. Of course you can also use the Gems Keyboard from inside GetGems. The keyboard supports over 50 languages, and autocorrect is available for the following languages: Deutsch, English, Espanol, French, Italian, Hebrew, Portuguese and Russian. As you know, GetGems is all about getting Gems, so send us feedback and GetGems users who use the Gems Keyboard will be compensated by receiving an extra Airdrop! Now Over 100,000 Registered Users! Over 100,000 registered users on iOS, Android and the web version of GetGems are contributing to the growth of the network while earning Gems as daily airdrops, referral bonuses and for viewing advertising channels! GetGems advertising platform is based on “channels” created for broadcasting messages to an unlimited number of subscribers. New channels will be added which are dedicated to specific subjects like Sports, News, Digital Currencies, etc. Currently there is also one global channel which is called “GetGems Advertising.” Channels are publicly available with an alias and a permanent URL so anyone can join. Users who join a channel can see the entire message history. Each message has its own view counter, showing how many users have seen each message. Users may join and leave channels at any time. Furthermore, users may mute a channel, meaning that the user will still receive messages, but won’t be notified. 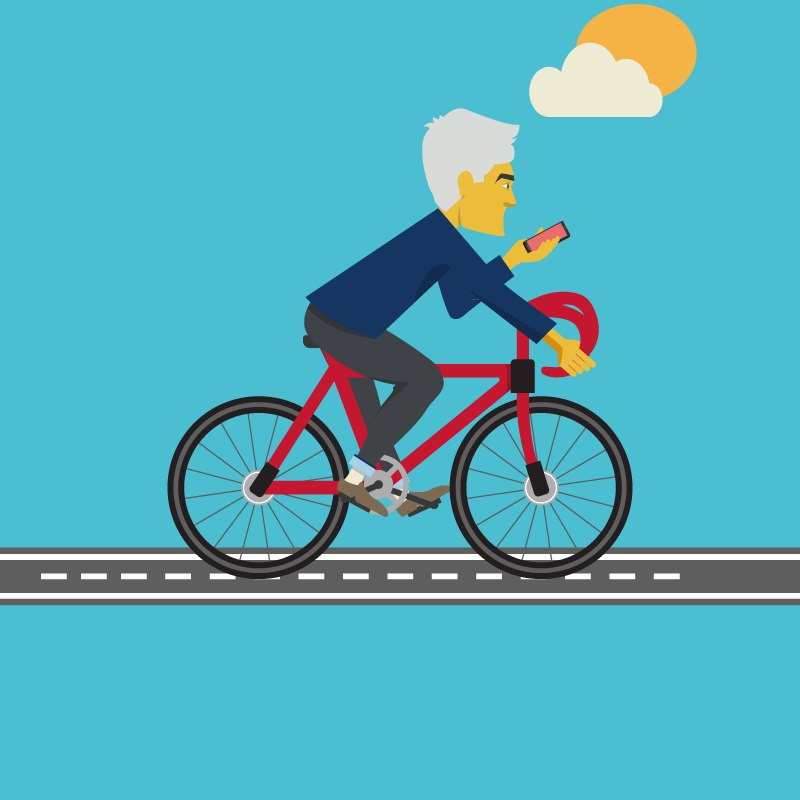 Any user can decide at any time to leave a channel by using the setting menus of the Android, iOS, or Web applications. Users will have a two compelling reasons to keep channels ON: a) interesting content; b) receiving GEMS for viewing the messages in the channels. Advertisers pay with GEMS for publishing ads to the advertising channels. Fees paid by these advertisers are collected by the backend with some being kept by the system as a “management fee” to be used for future Airdrops, and the balance distributed back to the users that were exposed to these ads. It considers all the ads published 48–24 hours prior to the process execution, and all the views which were attributed to these ads channels. Since the advertising channel was created testers have explored its functionality and over 7,930 users are experiencing the global “GetGems Advertising” channel, to great success. Hundreds of paid messages have been made in the current channels with no issues being reported. David R. Allen has been assisting us with GetGems since the fall of 2014 and continues to be instrumental in putting together these updates, addressing support tickets while working with individuals and groups to reach the greater community of users. I am also pleased to call David a friend. If you are interested in helping GetGems with social media and awareness please send an email to david@getgems.org as we explore many ways to get the word out about GetGems.